A six pack filled with Summer and Seafood. 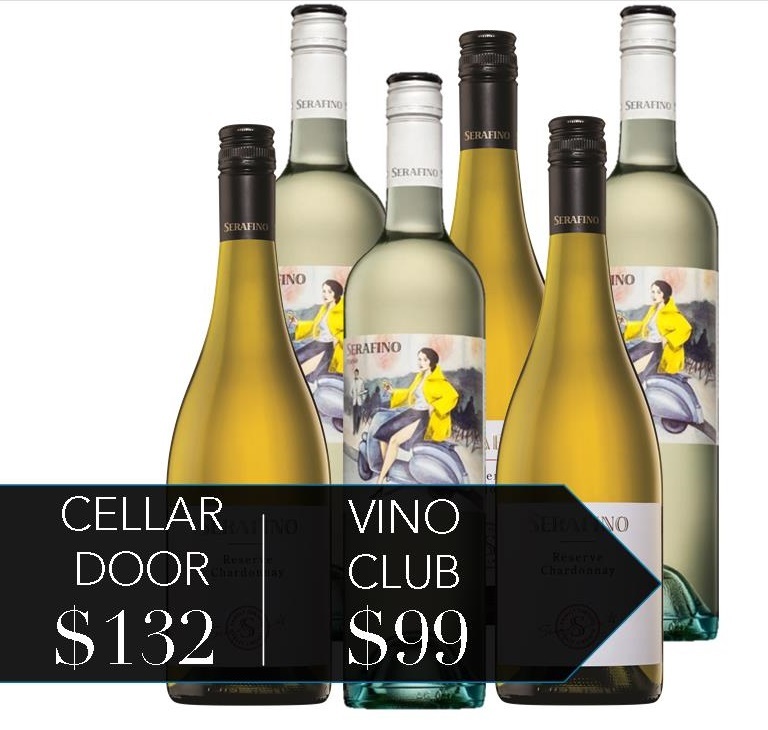 Tasting Notes: This six (6) pack contains 3 bottles of 2018 Serafino Bellissimo Fiano and 3 bottles of 2017 Serafino Reserve Chardonnay. 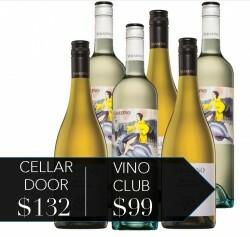 The normal Cellar Door price $132 - *no further discounts apply to this pack.